Australia’s vast oceans are the heritage, heart and economic future of our country. The value of this marine estate to the homes, work, play, energy, food, safety and security of all Australians is matched only by the enormous economic and environmental wealth that this national asset affords us. Australia's marine industry, including fishing, offshore oil and gas, ship building and tourism, was worth over $73 billion in 2013-14. This was 4.8% of the national gross domestic product. "The Great Barrier Reef has an economic, social and icon asset value of $56 billion. It supports 64,000 jobs and contributes $6.4 billion to the Australian economy." The Australian coastline extends approximately 34,000 km. 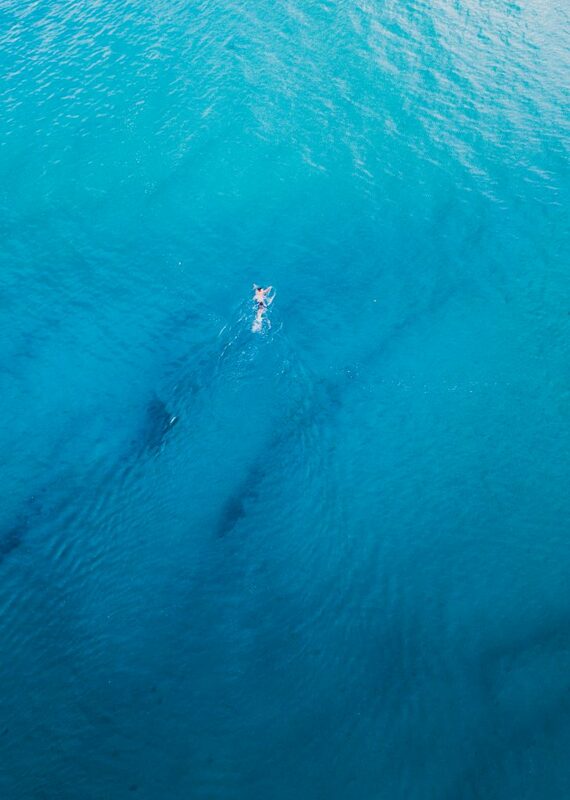 50% of all Australians live within 7km of the ocean. 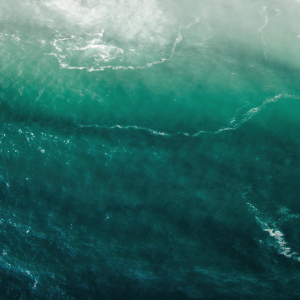 Marine science establishes essential knowledge of ocean systems and resources, providing the evidence base for industry and government to plan, invest and mitigate risk. 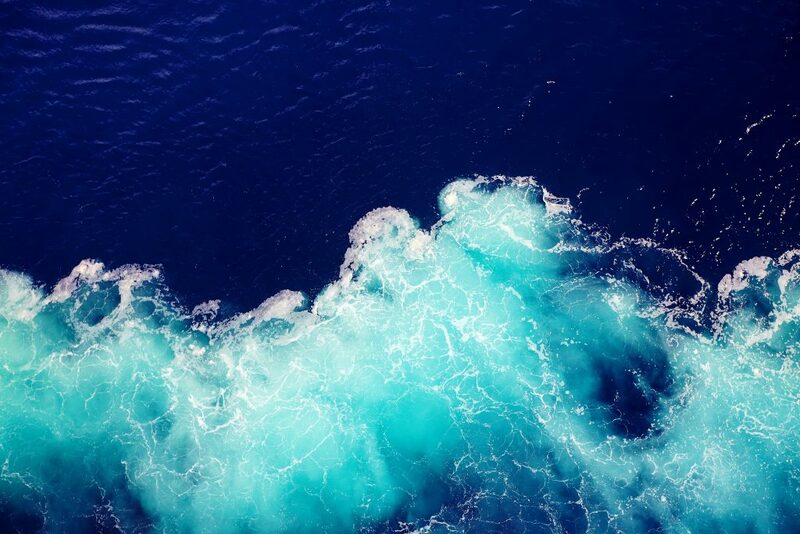 Marine science drives development of new marine technologies and innovation that will translate marine science discovery into industry development, job growth, environmental sustainability and economic prosperity for Australia. 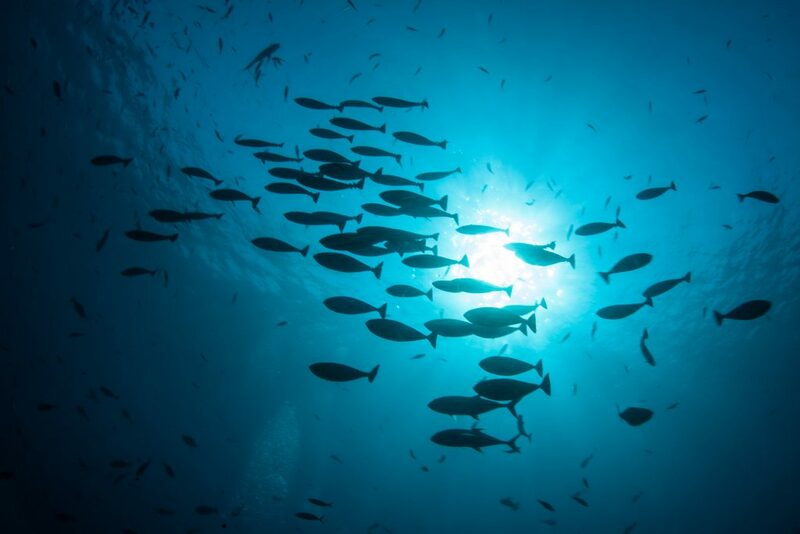 The National Marine Science Plan is a call to action to Australia's marine scientists, and to all those who will benefit from a strong marine science sector. The Plan and the National Marine Science Committee are dedicated to working with governments, industries and communities to ensure that Australia gets sustainable benefit from our marine estate, while protecting the things we all care about.  The National Marine Science Committee is an advisory body linking high quality marine science and the sustainable growth and development of Australia’s blue economy. 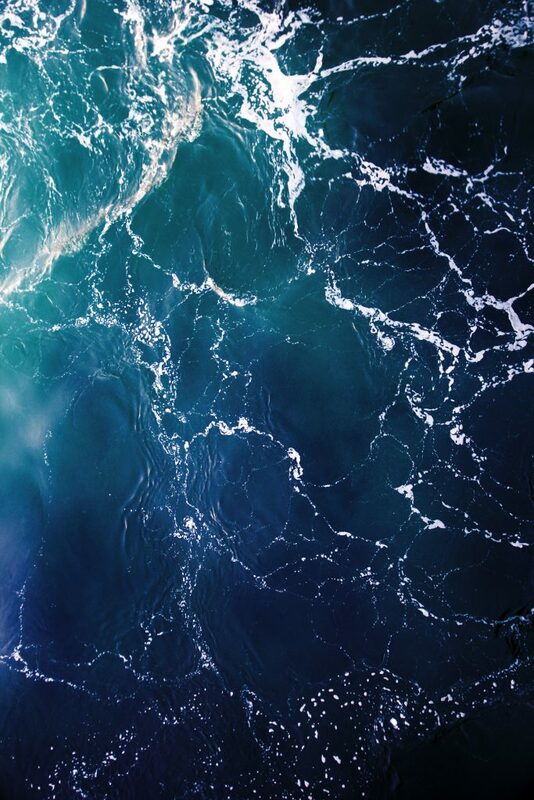 The Committee assists coordination and information-sharing between Australia's research institutions, universities, Commonwealth and State/Territory governments, and the broader Australian marine science community.